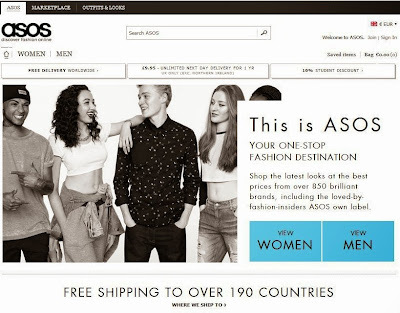 Asos is the UK's largest independent online fashion and beauty retailer and offers over 60,000 branded and own label products across womenswear and menswear. Dresses, jeans, T-shirts, shirts, shoes, jewellery, lingerie and beauty – we've got the lot. Free Shipping to over 190 Countries. 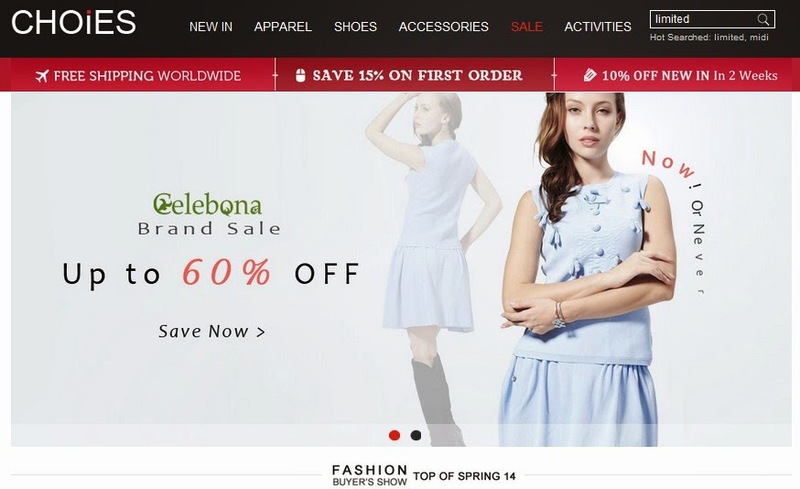 Boohoo is a Men and women's online fashion store with the latest fashions and great sales. Express and international delivery available. Choies is another excellent site for street fashion. Big collection, new products listed evert day, great discount codes and low prices. 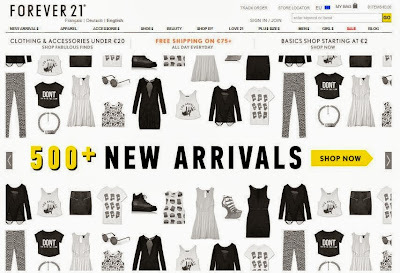 Forever 21 is a fashion clothing shop based in the USA with some shops in other countries such as the UK. They specialise in the latest fashion especially for girls and women. 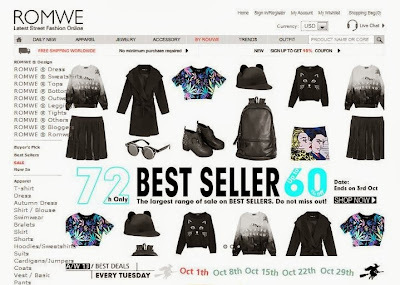 Romwe offers free international delivery and is a global online fashion retailer offering over 10,000 branded and original label product lines including women's clothing, footwear, accessories. About 1,000 new product lines are being introduced each week. With High Quality and Lowest Price, Romwe try their best to save costing for global fashion lovers. 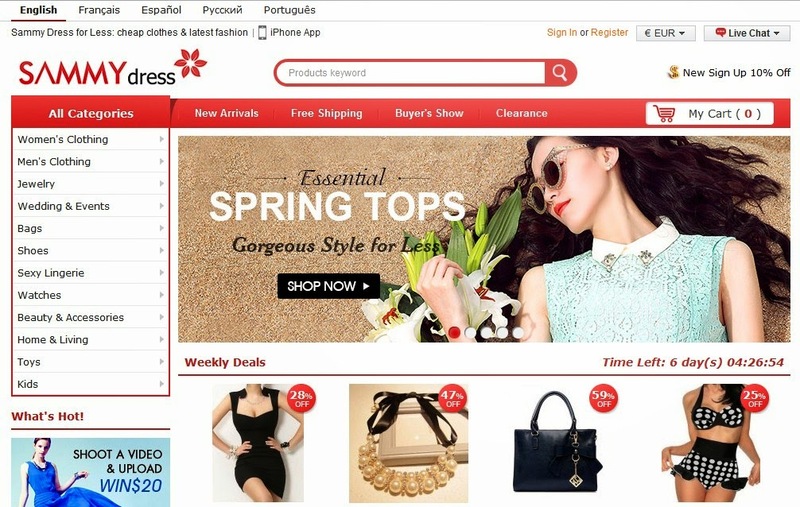 Sammydress is another great shopping site for all of you fashionistas out there! Many outfits that will make you stand out from the crowd. Sheinside also offers free delivery. What are you waiting for?